Ormaie is not the kind of fragrance line that exists just to be Instagrammed, though you’d be forgiven for thinking so. 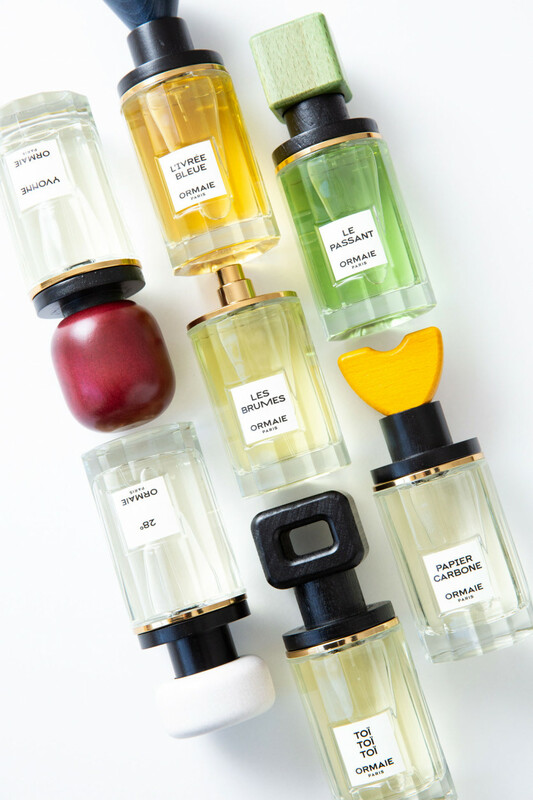 The collection of seven fragrances come in bold sculptural bottles that look like something you’d find in a downtown home decor store, like The Future Perfect. In fact, Ormaie, which launched this fall, is available at Barneys New York and ANTHOM, but the liquids inside do all the selling: They are as intriguing as they are wearable—the coveted balance that almost no fragrances really achieve. 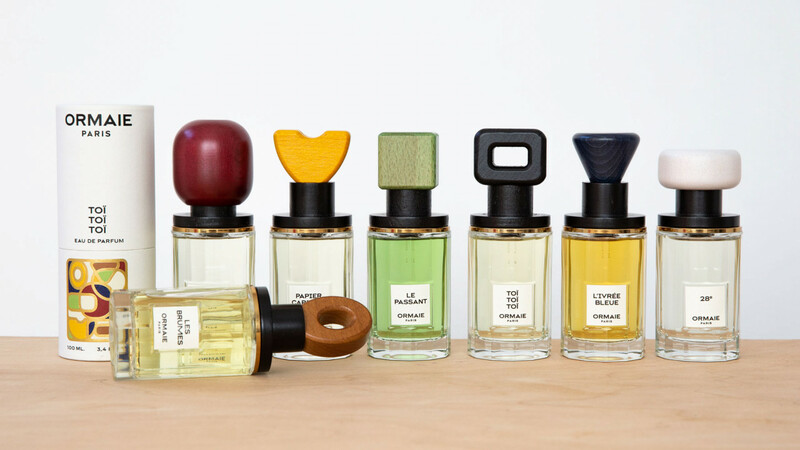 The seven scents are all-natural perfumes created by Paris-based founders Baptiste Bouygues and Marie-Lise Jonak, his mother, who worked in fragrance houses for years. The duo decided to set themselves up with a challenge: to create natural fragrances (a distinction that seriously limits the number of materials a perfumer can work with) and tell some interesting tales about certain people, places, and times through each blend—their shared memories serving up plenty of backstory. When we met with Bouygues at Coveteur HQ, it was impossible to pick a favorite. Each one smelled cooler and more romantic than the last. And each painted, birchwood-carved cap (notice how their logo is an amalgam of all the cap shapes) added to the detailed stories—not to mention the fact that they inspire a complete vanity redesign.